Shhhhh! Let me tell you a secret. I only discovered Facebook groups for bullet journaling this year! I’ve been bullet journaling for over two years and never thought to look for these groups on Facebook until a bujo buddy mentioned it to me. So earlier this year I ended up joining a few Facebook groups. I love being a part of them. Some are more active than others and some are more helpful than others. But they all provide a great source of inspiration, with lots of people sharing from all sorts of skill levels when it comes to artistry and craftiness. 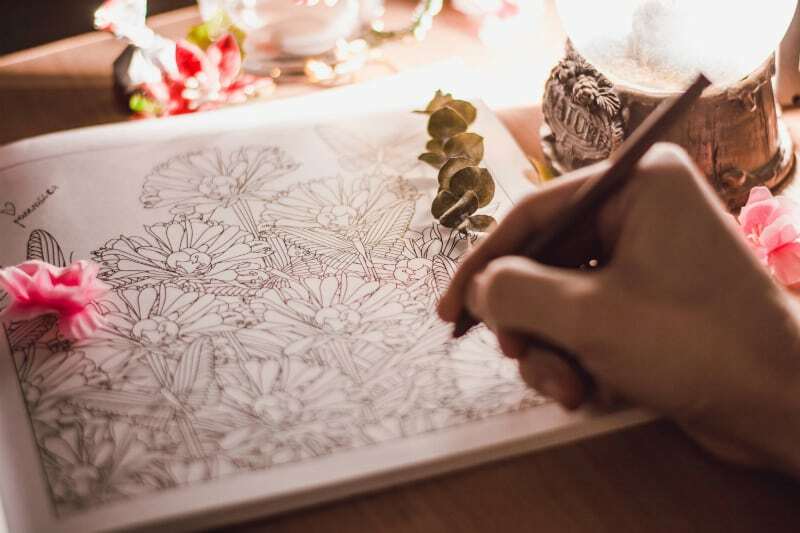 Which is great if you’re a doodling/artistic noob, because not everyone is as sparkling and as talented as 90% of the bullet journal accounts on Instagram. So it’s good to see some “real life” bullet journals. Quite often you see the comment – I really want to start a bullet journal but I can’t draw. Sometimes it’s – I don’t have the skills to create elaborate and beautiful spreads, sad face. Dear Anyone-who-doesn’t-think-they-have-the-skills-to-start-a-bullet-journal, please visit www.bulletjournal.com. There is no-where on there that requires you to have artistic skill to start a bullet journal, nor is doodling or painting or drawing taught on that website. Why? Because you don’t need these skills to keep a bullet journal. It’s an added extra. 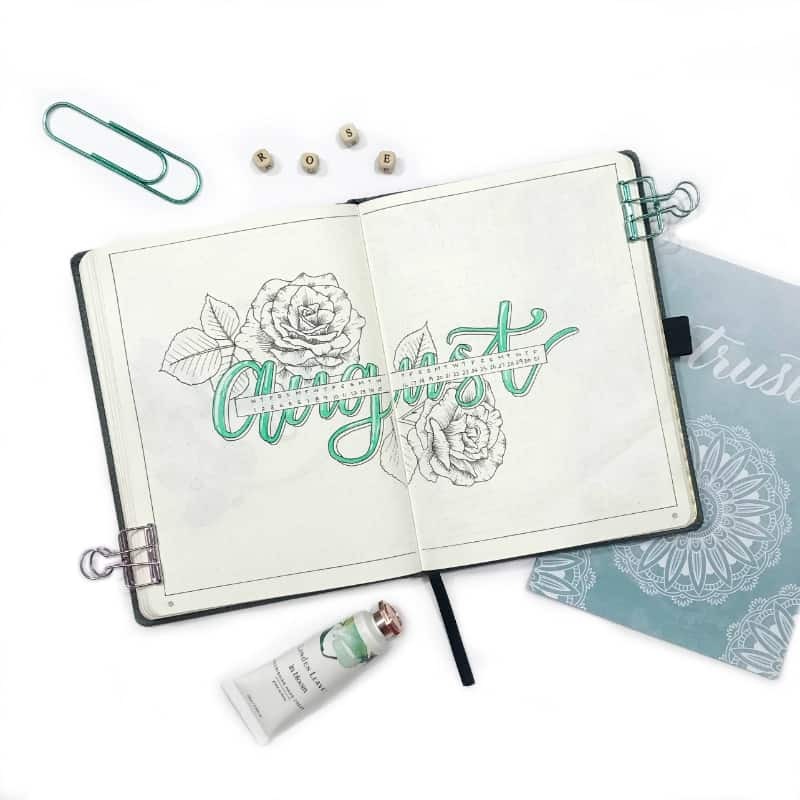 Creating beautiful, artistic bullet journal spreads and layouts is something that has evolved over time and now seems to have become the norm when you mention bullet journaling. But take-away all the window-dressing and you should be left with the basics of bullet journaling. From this quote (taken from the Bullet Journal website), you can see that the main point of the bullet journal is “organisation”. We don’t need to have art and elaborate spreads to be organised. It’s definitely nice to look at and can bring joy in the creation. If you can’t or don’t feel like you’re able to be fancy-pants then don’t sweat it. If it causes you stress, stick to the basics of bullet journaling, which you can find out more about here. And another thing, not everyone is born with artistic skills. Some people have practised for years to get where they are, so don’t compare your beginning to someone else’s middle. Just start, and practise and enjoy yourself while you’re creating in your bullet journal. 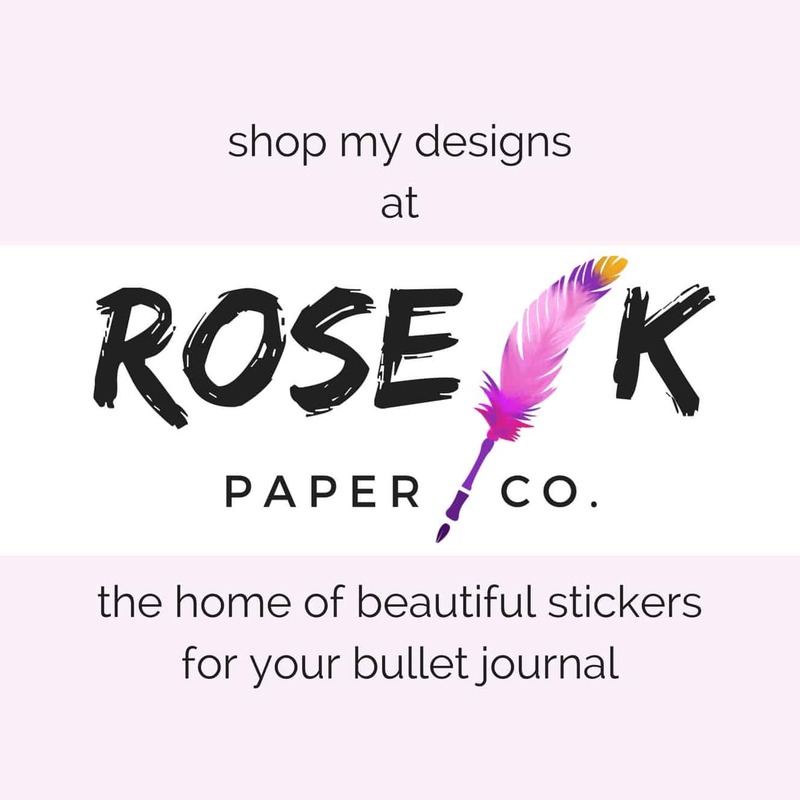 One question that comes up a lot in Facebook groups is “Where can I buy a bullet journal?”. You don’t buy a bullet journal, you create a bullet journal. 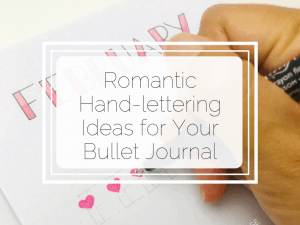 Stationery-wise, a bullet journal can be ANY sort of notebook. It can be ruled, it can be squared, it can be blank, and it can be dot grid. The term “bullet” does not refer to the dots in a dot grid notebook. BIGGEST MISCONCEPTION EVER: A dot grid notebook does not make it a bullet journal. How you use the notebook makes it a bullet journal. 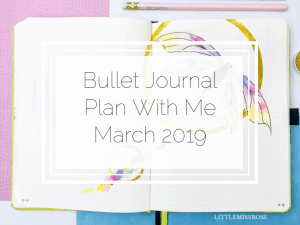 Hey, have you read my blog post on the essential bullet journal supplies to start a bullet journal? You should!! Basically in this post I tell you how you don’t have to have fancy expensive supplies to start a bullet journal. All you need is a notebook and a pen. Any notebook. Any pen. Even the hideous ones your husband brings home for you from the office (ugh!). The core bullet journal system involves writing lists, notes and ideas. This can all be done with a simple ball point pen. It’s nice to have beautiful hand-lettered headings using expensive Tombow pens, but it’s not necessary. 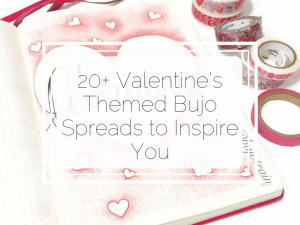 There are still lots of beautiful bullet journal layouts out there that don’t use expensive pens and notebooks, you can see some of them here. Another myth of bullet journaling is that you need to create your spreads weeks in advance, or even months in advance. By definition, “a bullet journal is a cusomisable organisation system“. You can change it to suit your needs. You can change if from day to day, from week to week, from month to month. You get me right? If you’ve created all your spreads months in advance or even bought a hand-drawn bullet journal, then how is this customisable anymore? It’s not. I’ve seen it, in the Facebook groups… when someone has created months in advance and then decided… oh no! weekly logs don’t actually work for me, but I’ve created the next 6 months worth already? what do I do? You could start again, but that seems like such a waste of time and effort. You could continue using it, but why would you if it doesn’t work for you anymore? So give it up then? This to me is reminiscent of buying a diary at the start of the year, and then finding that after a couple of months it doesn’t work for you, so you stop using it. Should have just bought a diary in the first place instead of wasting all that time and money. You should be able to adapt your bullet journal to suit your needs as your needs change. I usually use weekly logs but every so often I switch to daily logs because I have too much on and can’t fit everything into a two page spread. I plan out my following week during the weekend, if I have time (I usually make time because I enjoy doing it). Sometimes I plan out more than the following week, but there’s not need too. That’s what I love best about the bullet journal system. It doesn’t lock me in to boxes that I can’t move or change. One very good reason that some people create lots of weeks or months in advance is because they don’t have the time to be creating weekly. If you don’t have time for this either, you can always strip everything back and go back to creating simple daily logs and rapid logging. Like I mentioned in point 3, you don’t need to have beautiful spreads if it doesn’t suit. So many times I’ve seen people comment “I just bought all my supplies and can’t wait until January to start it! And the other thing about this one… If you plan on starting your bullet journal in the new year, do you planning on completing a full year in the one notebook? Most people run out of room after about 6 months, there are very few people who actually fit a whole year into one notebook. 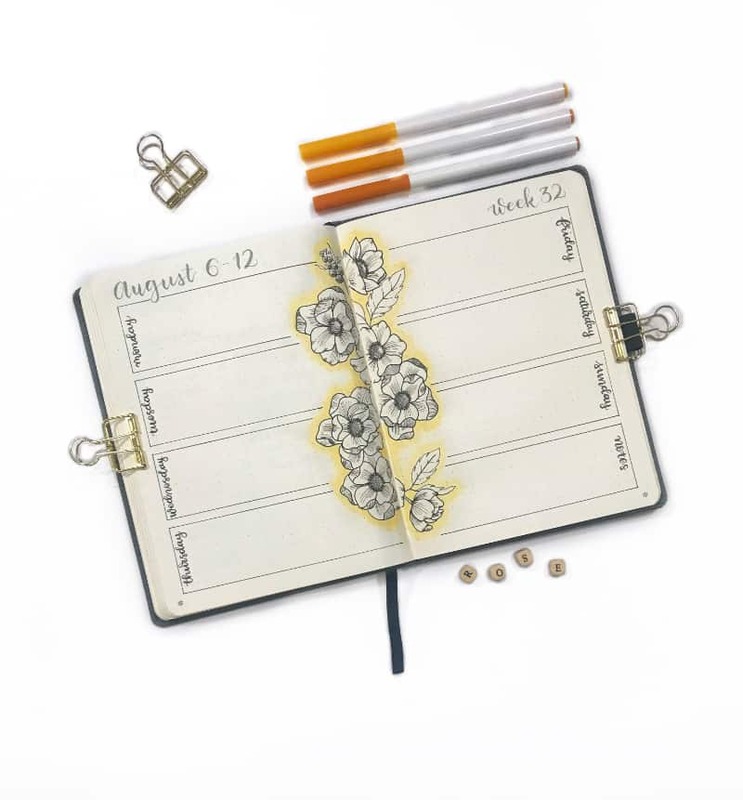 So when September rolls around and your notebook is full, are you going to wait until the NEXT year to start a new bullet journal, or are you just going to start a new bullet journal straight away? If you answered the latter, then it doesn’t make sense to start bullet journaling next year does it? Another thing I always see in these Facebook groups: I’m not a particularly busy person, I don’t have enough tasks/events to fill up a daily log, do I need to have a daily log? Hey newbie, you don’t need to do anything! If a daily log doesn’t work out for you, then don’t do it. Like I said customisable. I’m one of those people that doesn’t have much to stick in my daily log, mainly because most of my days are all the same. So I stick with weekly logs, which are not part of the original bullet journal system but have evolved from the system. I find these more useful to me, as I can see what I have planned for the week ahead. I’ve customised my bullet journal to suit my needs! Another thing, I don’t have a key, I barely use an index. Why not? Because I don’t need them, so I’ve cut out the key and shortened my index. The bullet journal systems gives you the freedom to decide. The final myth of bullet journaling is that it takes a lot of time. Well, yes and no. 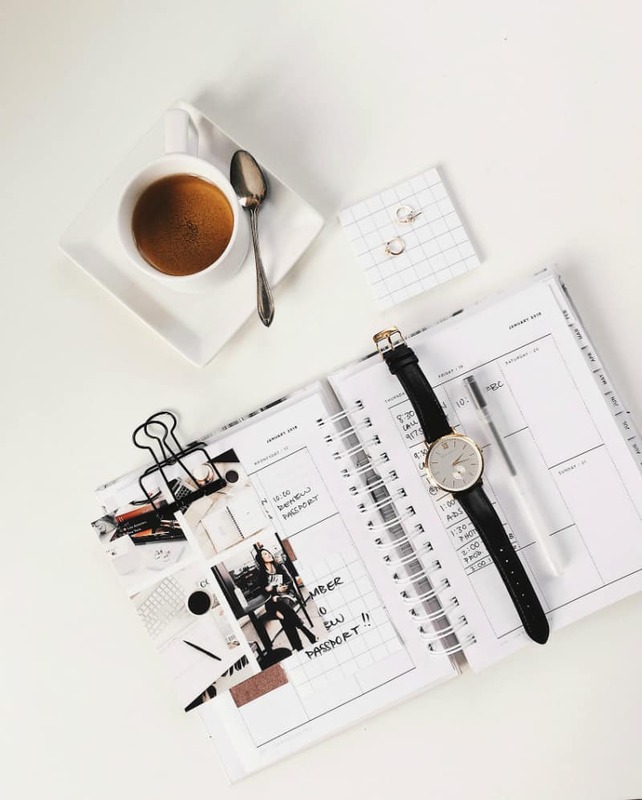 If you just stick to the basics of bullet journaling, then it should take you no more than an hour to set up a new bullet journal and it shouldn’t take you more than 5 minutes every morning to rapid log your daily tasks. However, if you decide you want beautiful, colourful spreads with lots of doodles and fancy brush lettering, then yes that will take you time. But if this is something you enjoy, then I believe you should make time for it. Just like any other hobby that brings you joy. 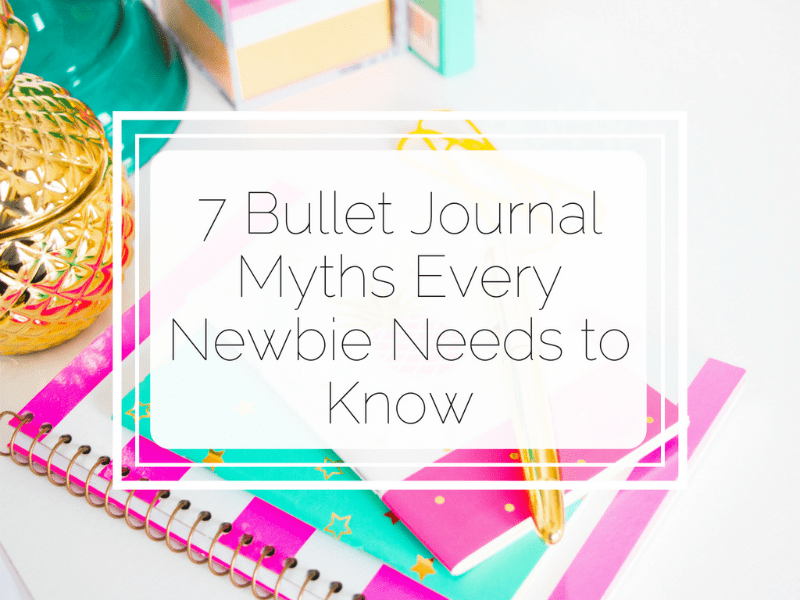 Ignore the Myths and Start Your Bullet Journal! So now you that know the 7 myths of bullet journaling, I hope you can see past them and start your bullet journal now. My take-away message from all this is that everyone is unique, therefore every bullet journal is unique. You don’t need to do something in your bullet journal just because everyone else does. As long as your bullet journal works for you, and suits your needs, then pretty much anything goes. Do you know of any other bullet journal myths? What do you think of them? Let me know in the comments below. Thanks! Your article should be read first by everyone contemplating a bullet journal! Mine has evolved to a very useful tool for me, but most likely, unrecognizable to the general bulletjng community. Thank you enforcing the freedom to do that! Thank you so much for your comment! Yes! A bullet journal should be customised to your needs and should first and foremost be an organisation tool! Brilliant article. I actually went through all of these thoughts as i was starting my first bullet journal a few months ago. I made myself do it in a cheap notebook (despite the pages bleeding and marring my spreads) because i wanted to make sure the system would stick since i am dreadful at keeping up with diarys. I made myself let go of ALL of my perfectionism and even my new “fancy” bullet journal is chock full of mistakes. I made myself let go of needing “matchingness” because sometimes i have the time to spend ages on pretty spreads, sometimes i need a quick list or a brainstorm. I taught myself to use the mindset that my journal is for ME and ME only. So it doesnt matter what it looks like as long as it WORKS. I used to have a desk FULL of papers with lists and brainstorms and now its ALL in my bullet journal and its AMAZING i am so in love with this system its been life changing. I have deleted almost all my apps for personal organisation that i could never keep on top of. If i need information it ALL goes into my bullet journal and thats with me wherever i go. I always have it. Its all together. And i can make memory spreads for things like when my son started crawling and so on. 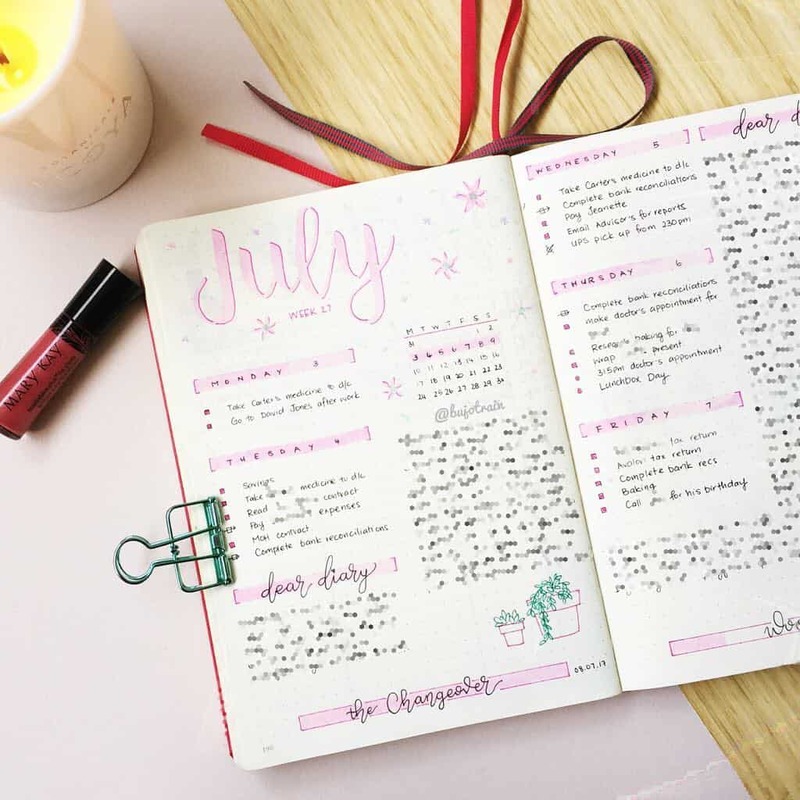 Thanks for writing this article I am sharing it with friends who i am tryig to convert to the Bullet Journal Lifestyle lol. Hi Jessamy, thanks so much for your comment! That’s exactly how I feel about my bullet journal too! It’s really helped me let go of my need for perfection and mine also contains basically my whole life! It’s an organiser, a planner and a journal! Wow, holy moly! I have learned SO much from this article. And I’ll admit it, I am that type of people that wait until (for example) for the “right time” or “new year” to start writing in my bullet journal. But now I realized, that makes no sense! I just need to start creating and writing in it when I need a to-do list or anything else! Thanks Rose, your article has been helpfull more than ever. That was totally me last year when I really wanted to start bullet jurnaling I was finding any possible excuse to procrastinate, like “let’s wait January”, “I should save for some stationery” ecc ecc. Then at the beginning of February I came back to my routine and had collected so much inspiration for my bujo that I was striving to begin. So I made the big jump and ordered the cheapest 2pack of dotted notebooks and a superaffordable 50 pack of Crayola supertips on Amazon, a gel pen at the supermarket and I did it. I planned it out on a sheet and when I found what I thought worked for me I drew it. Now after two weeks of using it I already changed my mind and want to add some lists and change the layouts of the logs. It’s a work in progress but with this little investment I am already super happy with the results. I like to keep it quite minimal but when I long for some color and art I can do it all. This article is definitely recommended to those who still doubt about bullet Journaling.